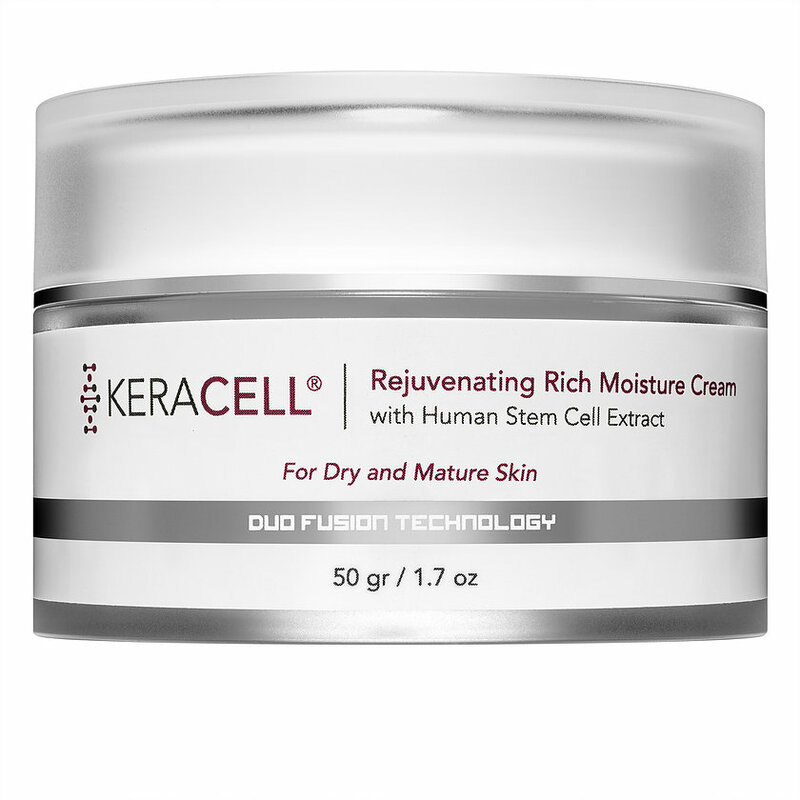 KERACELL® Rejuvenating Rich Moisture Cream is for dry and mature skin. Going beyond the benefits of MHCsc™ Technology, we formulated this luxurious rejuvenating moisturizer with the world’s most innovative ingredients, one of which is called REVINAGE®, a plant based alternative for Retinol and/or Retinyl Palmiitate for improved cell turnover. 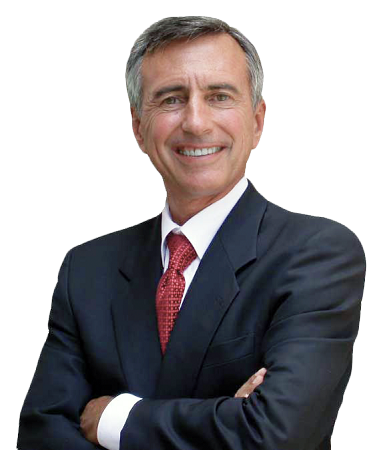 non-phototoxic (like retinol) and is plant-derived, making it a much more natural alternative. Apply to freshly cleansed skin. Apply a dime-sized amount of cream to face, throat and décolleté. Massage in until completely absorbed. Follow with your normal skin care or beauty routine. Water/Aqua, Human Stromal Cell Derived Conditioned Media, Glycerin, Propanediol (Vegetable Source), Oryza Sativa (Rice) Bran Extract, Polyglyceryl-2 Stearate, Cetearyl Alcohol, Bidens Pilosa Extract (and) Elaeis Guineensis (Palm) Oil (and) Gossyplum Herbaceum, (Cotton) Seed Oil (and) Linum Usitatissimum (Linseed) Oil, Hydrogenated Ethylhexyl Olivate (and) Hydrogenated Olive Oil Unsaponifiables, Sclerocarya Birrea (Marula) Nut Oil, Capric/Caprylic Triglycerides (and) Linoleum Acid (and) Glycine Soja (Soybean) Sterols (and) Phospholipids, Squalane, Glycyrrhiza Glabra (Licorice) Root Extract, Stearyl Glycyrrhetinate, Cetearyl Phosphate, Phytic Acid, Tocopheryl Acetate (Vitamin E Acetate), Xanthan Gum, Phenoxyethanol (and) Ethylhexyglycerin, Lavandula Officinalis (Lavender) Flower Oil, Citrus Aurantium Dulcis (Sweet Orange) Peel Oil.